The sea condition would be rough to very rough in the south coastal Odisha and moderate to rough in the north coast, the MeT office said, advising fishermen not to venture into the sea in south Odisha. Bhubaneswar: A low pressure over the Bay of Bengal was formed today and likely to trigger heavy to very heavy rainfall coupled with gusty surface wind in the next 24 hours. 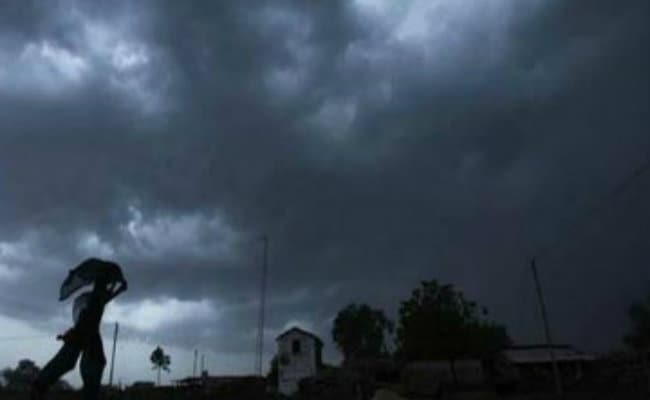 Under the influence of upper air cyclonic circulation, a low pressure area has formed over the northwest Bay of Bengal and neighbourhood, the Meteorological Centre in Bhubaneswar said. Under its impact, rain and thundershower is likely to occur in most areas in Odisha. Similarly, heavy to very heavy rainfall is likely to take place in some areas with extremely heavy rainfall at one or two places in northern districts, while heavy rainfall may occur at one or two places south Odisha in the next 24 hours. Strong gusty surface wind from northwesterly direction with speed reaching 45-50 KMPH and gusting up to 60 KMPH may prevail in south coastal Odisha, it said. Gusty wind is also likely to prevail from easterly direction with 35-45 KMPH speed and gusting up to 55 KMPH in the north coastal areas. Similarly, fishermen were asked to be cautious while venturing into the sea in north Odisha.